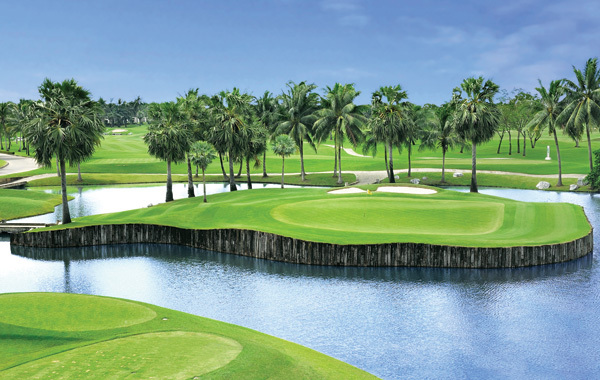 Amazing Thailand Golf Packages on the best golf courses in Bangkok. 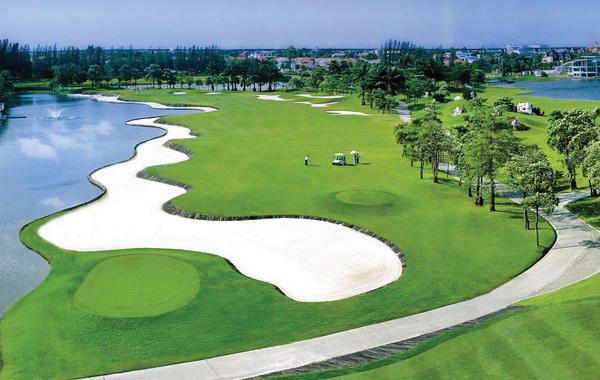 Enjoy our Thailand Golf Holidays and experience our Bangkok Golf Packages in Amazing Thailand. 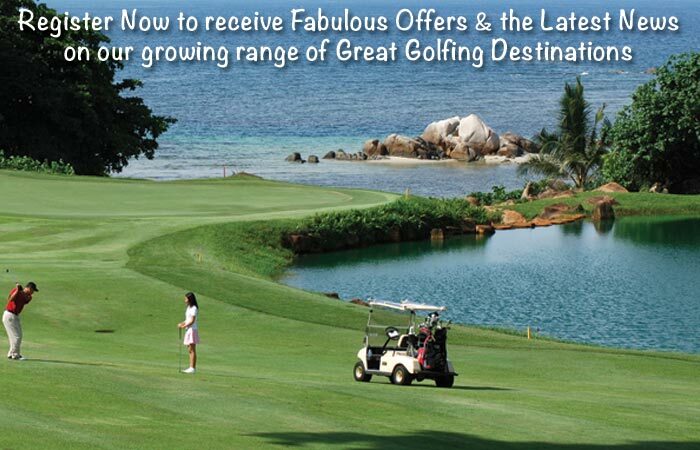 Enjoy a fabulous Thailand golf holiday experience playing 5 of the best golf courses in Bangkok Thailand. 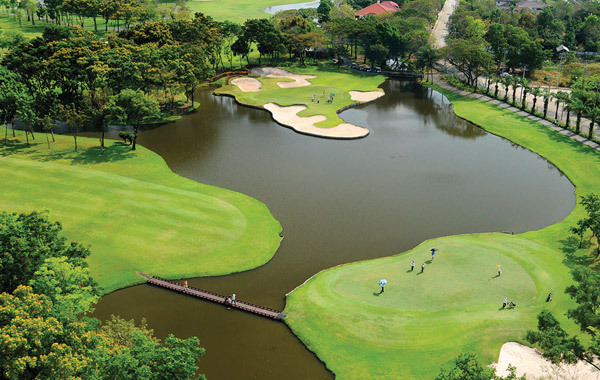 When you’re not on the course, Bangkok is renowned for its shopping, food, wellness centres, culture & vibrant nightlife. 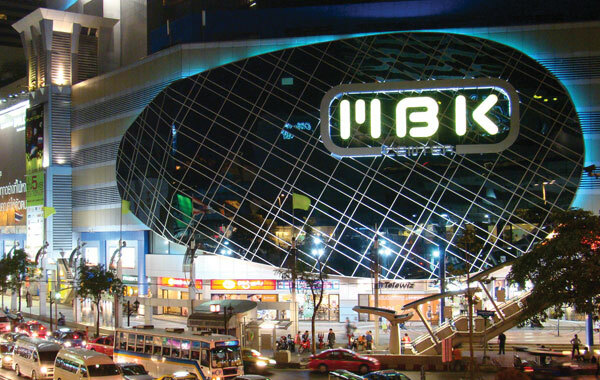 Bangkok is Thailand’s major international airport hub and central to its other popular destinations of Hua Hin, Pattaya, Chiang Mai & Phuket. 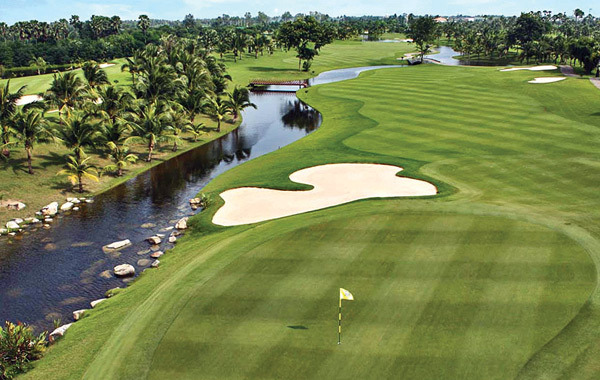 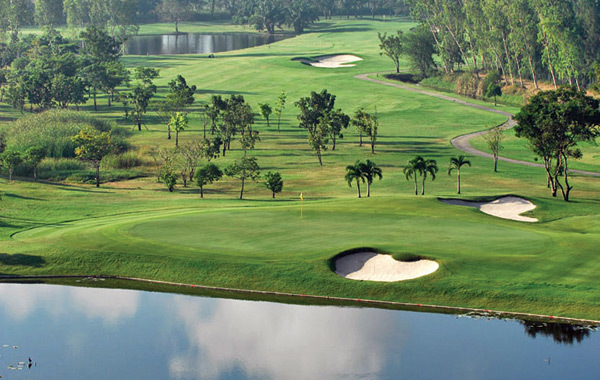 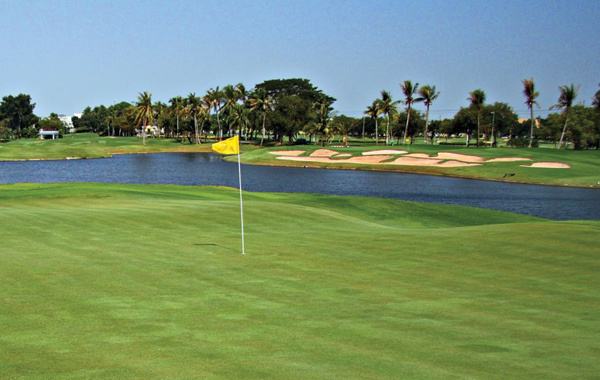 Our All Inclusive Golf Holidays in Thailand can be tailored to suit – so if you’re having a stopover in Bangkok or staying for a week or more of shopping & other activities, we can vary the itinerary and connect you with other great destinations.